CORSICA Door Handle is available now at 25% off! 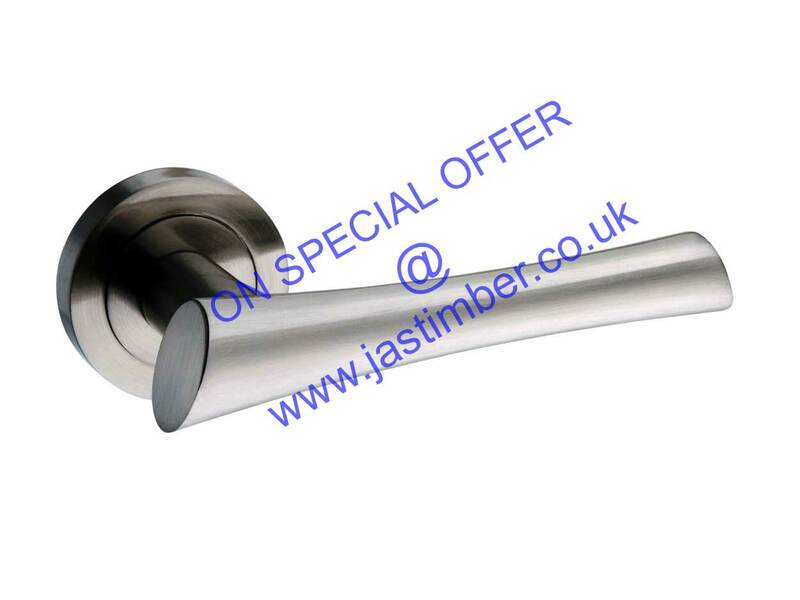 The beautifully individual CORSICA Door Handle is available now at 25% off! Atlantic Door Handles have created an unusually shaped handle, with larger ends than the middle, a contemporary off-set shape makes this interior door handle desirably individual. The CORSICA door handle from the Medit­ter­ranean Range has an elegant Satin Nickel finish, which is refected in the matching fixtures in the range. With a screw on rose with both through fixing it can be used in any room so the CORSICA is perfect for your modern home.